This is sort of old news, pharmacy but back in March it was reported that two new novels and a sixth section of 2666 had been found among Bolaño’s papers. 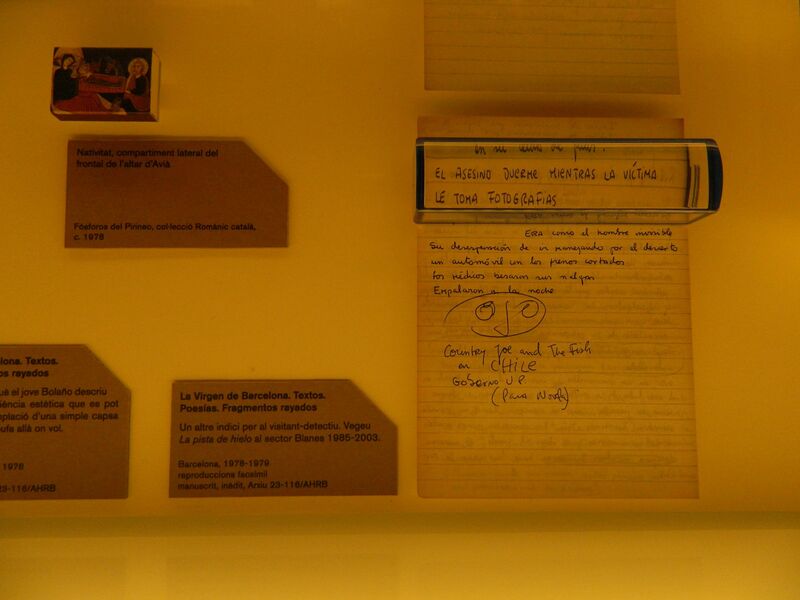 The Spanish paper La Vanguardia reported that the archive of papers contains poems, shop diaries, pills and “un puzle de narraciones.” The titles of the novels are apparently entitled Diorama and The Troubles of the Real Police (or the Murderers of Sonora). Entre el laberinto de borradores, hay una versión más reducida de Los detectives salvajes y un bloque homogéneo, que podría considerarse la sexta novela de 2666. El escritor dejó en una nebulosa por qué Amalfitano, el especialista en la obra de Benno von Archimboldi, abandonó Barcelona para ir a dar clases al fin del mundo, a Santa Teresa (trasunto de Ciudad Juárez), “un oasis de horror en medio de un desierto de aburrimiento”. En el mecanoscrito hallado ahora se desvela el misterio de su fuga, un motivo sorprendente que explica muchos cabos sueltos del personaje, y que adquiere, así, a la luz de este texto, nueva dimensión. So, it’s not entirely clear if Bolaño wrote this as backstory about Amalfitano moving from Bacelona to Santa Teresa and decided not to include it with the overall book(s), or if there was just some poor editorial curation and, in fact, The Part About Amalfitano should be quite a bit longer. Either way, I don’t think we’ll see a “sixth section” emerge. This chunk of text would, it follows, be incorporated into The Part About Amalfitano (the shortest of the five sections). Andrew Wylie showed another posthumous novel called The Third Reich was to publishers at the Frankfurt Buchmesse last fall. Apparently Bolaño wrote everything longhand until 1995 when he bought his first computer. One of the files found on that computer was 60 pages of retyped longhand of this novel The Third Reich. 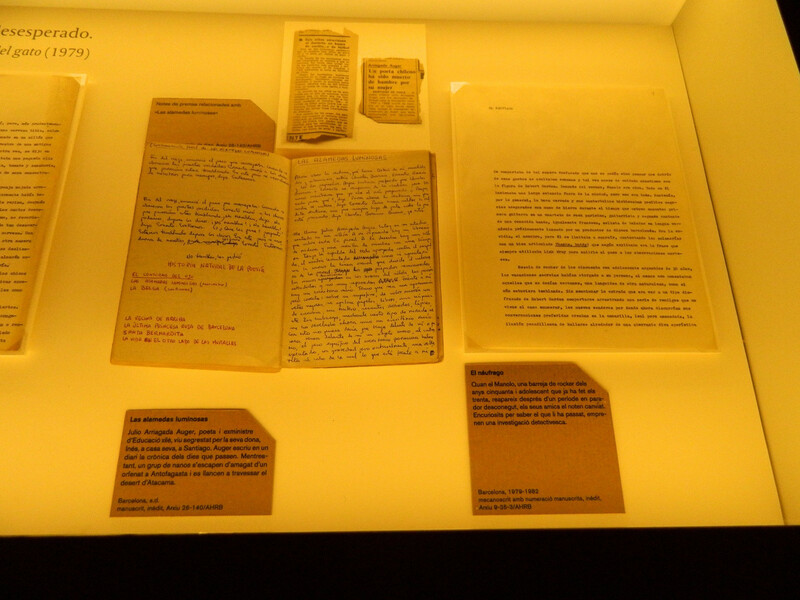 Because Bolaño himself had started retyping it, it is presumed he wanted to see it published. This page took 0.589 seconds of computer labor to produce.